As a designer there are times I need a short cut. Anything I create to sell is generally made from my own creative work however there are times in my marketing pieces and promotional graphics that I need something fast and look to an outside resource. It can be hard to find quality graphics especially as much as the internet has grown and sometimes you might not know where to start. This is where Creative Market comes in! 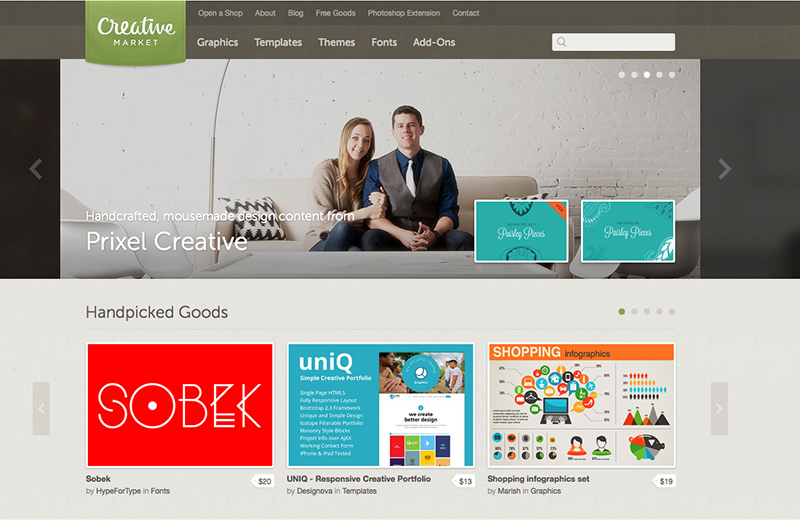 Creative Market is a huge catalog of talented designers coming together to sell in one place! 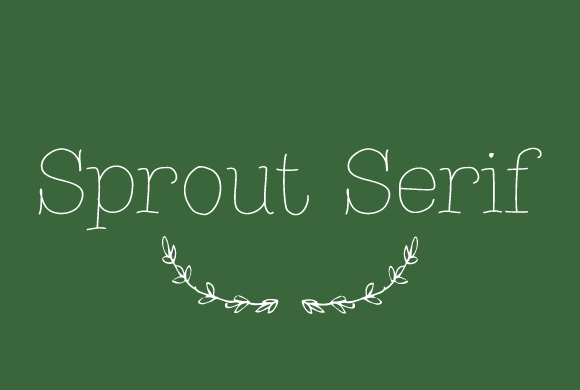 You will find everything here from fonts to illustrations and just about everything in between. 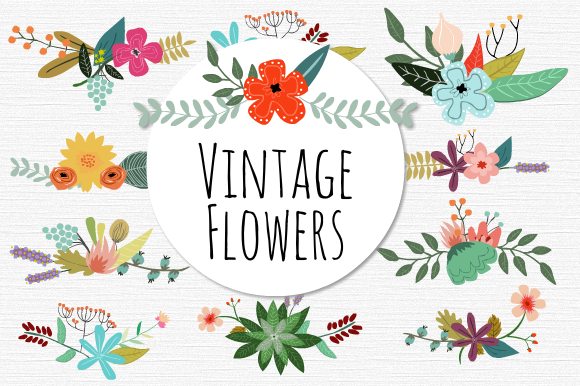 The vintage florals above and sprout serif are just a few of my favorite items I have found while browsing the site (click the image and support a fellow creative)! It is nice to have a site you can confidently go to and know you are buying resources from dedicated designers who stand behind their products and offer quality as a top priority. If you haven't visited I urge you to pay them a visit! Don't miss their free goods too!! Click here to visit Creative Market.